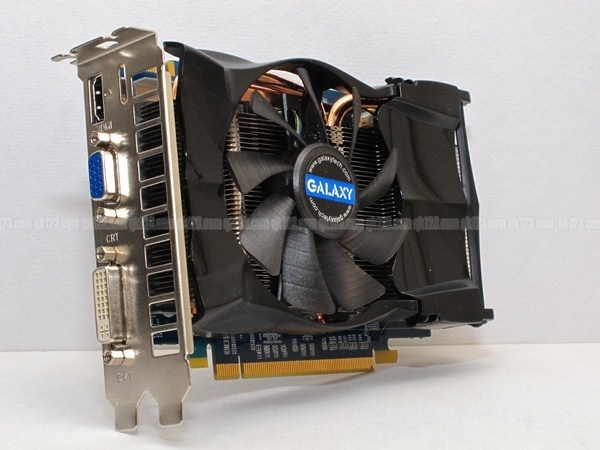 Galaxy GeForce GTX 560 SE has been pictured and tested. 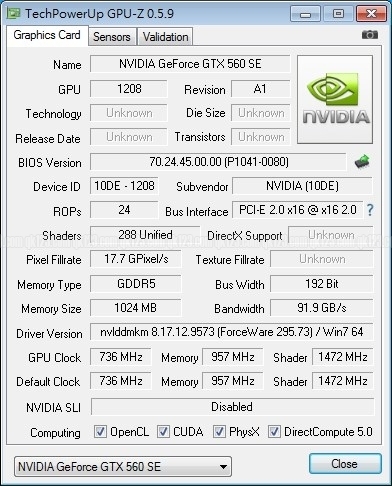 A fourth variant of GeForce GTX 560 which is NVIDIAs response to AMDs Radeon HD 7770. 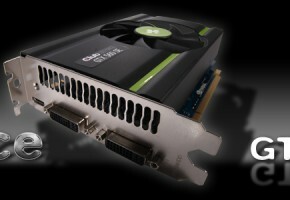 Galaxys GeForce GTX 560 SE is based on GF110 GPU (GF114-200-KB-A1 to be exact). 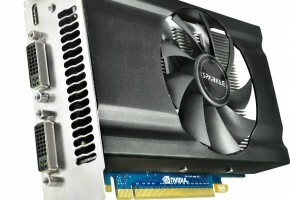 Card is a mid-range solution for gamers who doesn’t wish to spend lots of money for their gaming rig. 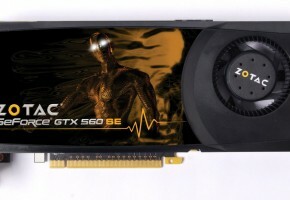 GTX560 SE is equipped with 288 shaders, 48 texture and 24 raster units. 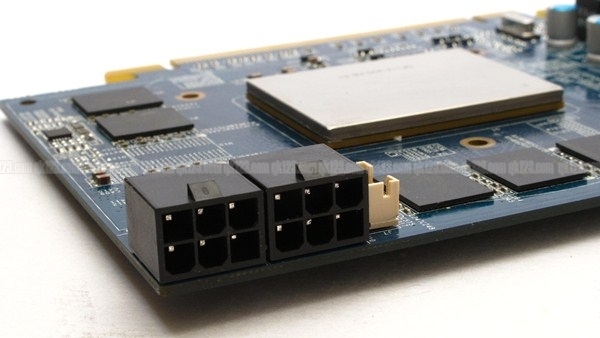 Card is built on 192-bit bus width with 1 GDDR5 memory on board. 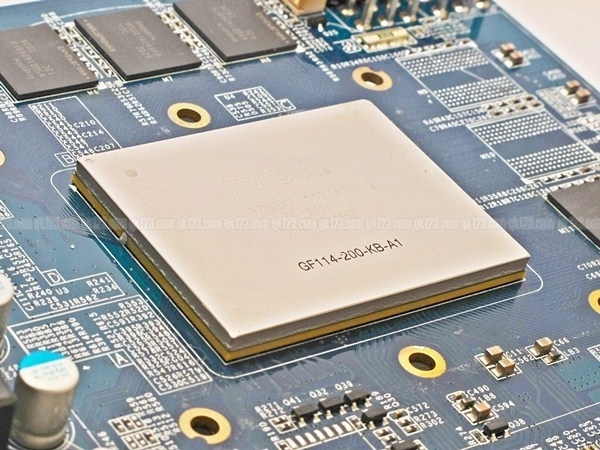 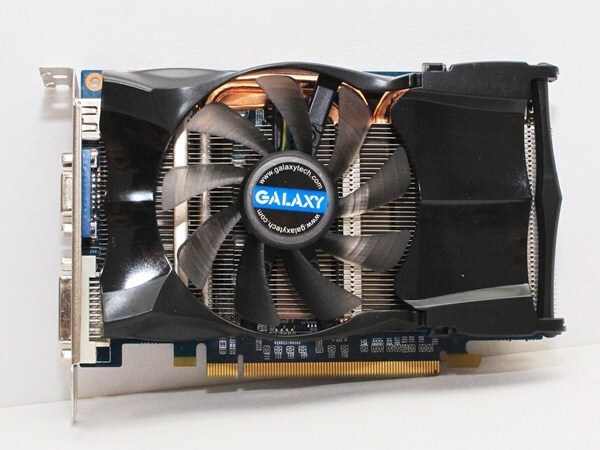 Galaxy GTX 560 SE is built on short PCB, which features 4+1 phase design. 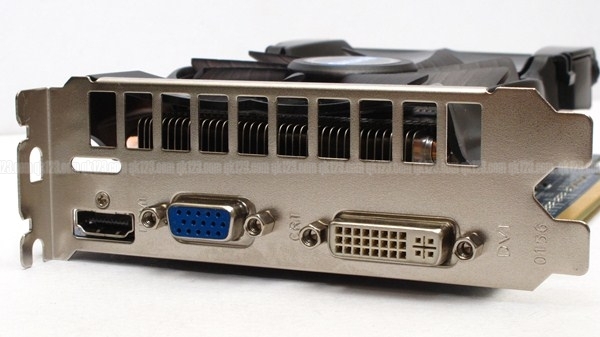 It required two 6pin power connectors. 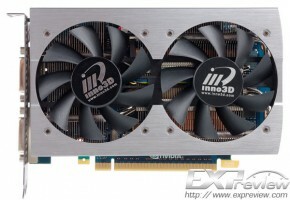 Temperature dissipation is done by a compact aluminum-fin heatsink, which is ventilated by 80mm fan. 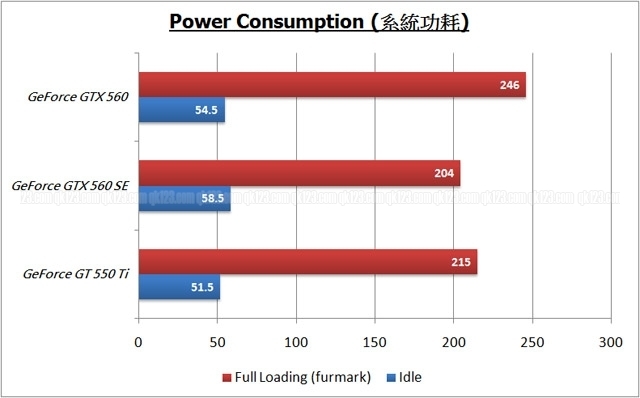 Card was tested in synthetic benchmarks, QK123 also measured power-draw and overclocking capabilities. 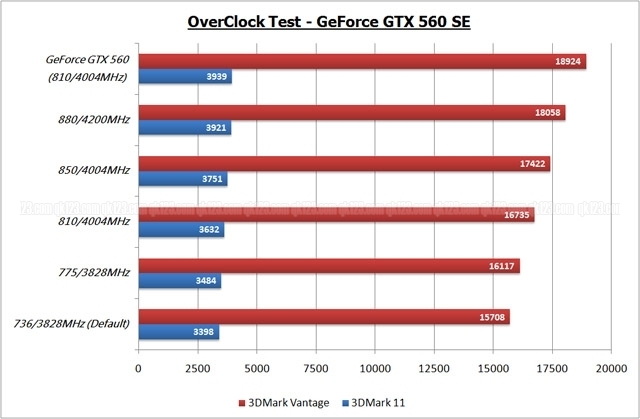 Galaxy GTX 560 SE was tested in 3DMark11 and 3DMark Vantage (both in performance preset). 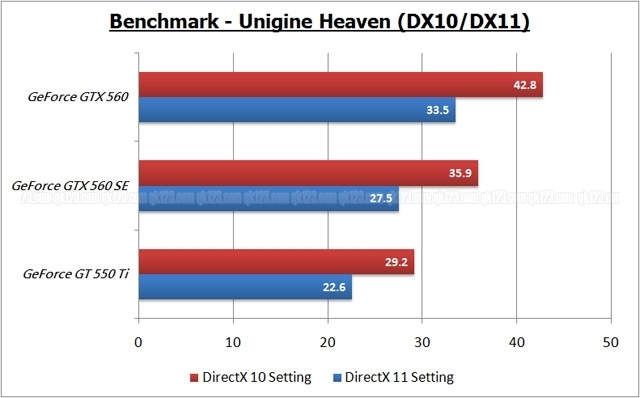 Also Unigine Heaven tests were performed. 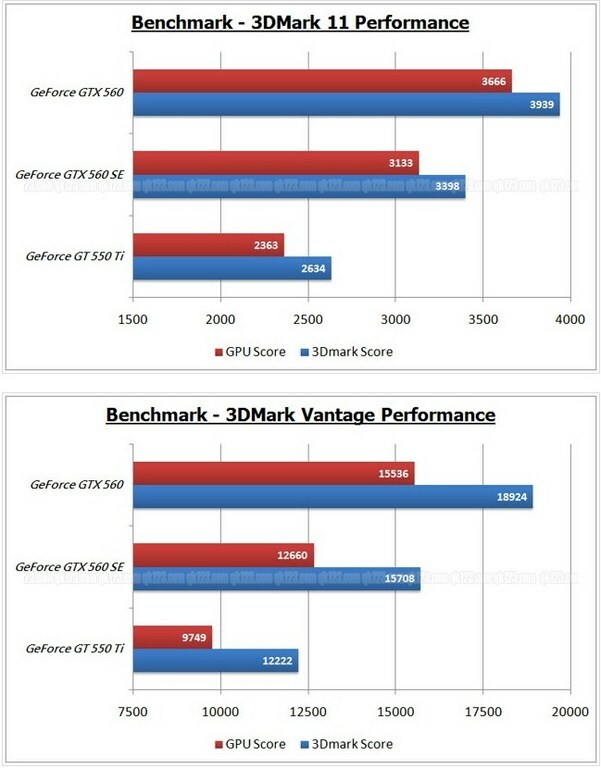 Card was compared to GTX 560 and GTX 550 Ti. 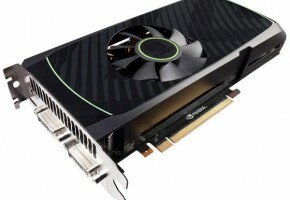 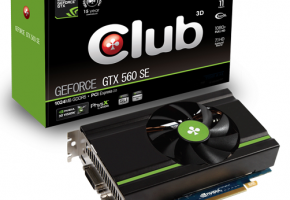 Galaxy GeForce GTX 560 SE should be available in a price below $200.